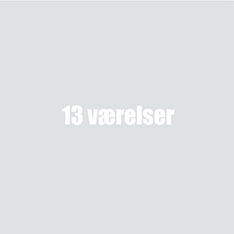 “13 rooms”. 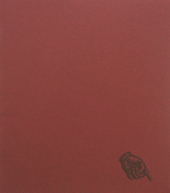 Poetry based on texts from “Vitenskapens vidunderlige verden” (The World of Science, New York 1959). Made for the exhibition “Elektrisk Støv”. “Natural Selections” (Naturlig utvalg). A picture book fusing the glassblower Espen Jensens and my work to create one visual language. Introduction text by author Gunnar Wærness. Made for the exhibition “Natural selection”. “Manual in cultivating four-leaved clover”. Method # 1: How to clone four-leaved clover by the cutting method? The practical use is illustrated by drawings. The booklet includes a practical plastic storage space for your four-leaved clovers. 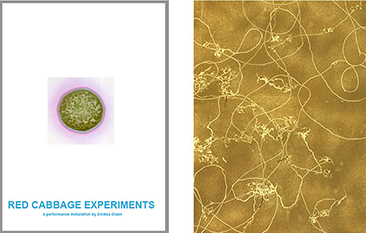 “The Red Cabbage Experiments”, a performance-installation and “Worms in Sand”, a performance-installation. Booklets about the projects, in English. “Manual”. 28 artists each present a work of art that is to be performed/ executed by the reader. 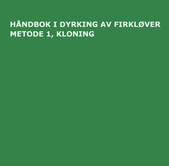 Edited by Tine Aamodt and Line Bøhmer Løkken. 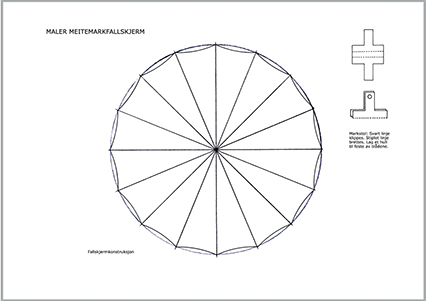 With contributions by: Vibeke Tandberg, Marte Aas og Torgeir Husvaag. 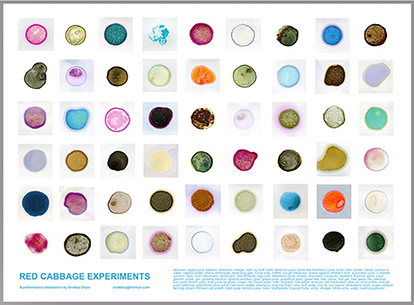 “The Red cabbage experiments” poster. Showing different red cabbage experiments and the liquids used to make them. Sized A3. 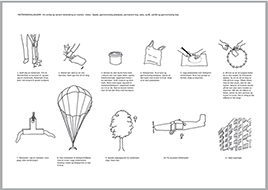 “Earthworm parachute manual” The earthworm parachute manual shows how to make and use a worm parachute. 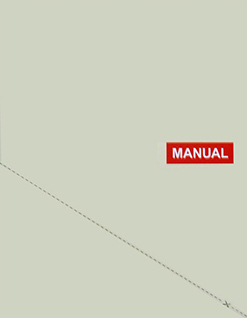 The manual format is A4 and the construction drawings A3.